It’s not how you start the week; it’s how you end it. 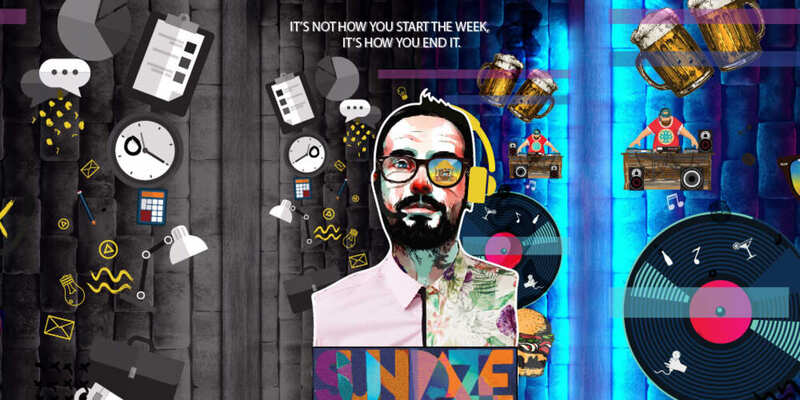 Hyatt Centric MG Road Bangalore brings you Sundaze, the ultimate party with unlimited booze, burgers, salads, pool access and DJ churning your favorite tunes. Special Details: Event starts at 1:00 PM.